Click the button below to add the #TD104 Tribal Pure Glitter to your wish list. 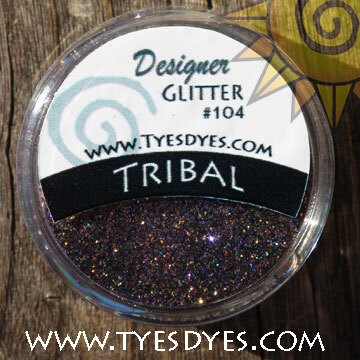 Tribal, a dark multi-toned black Professional Pure Glitter Mix with small copper and blue shimmers. This mix will surely bring out your fun and adventureous side! Also available in Acrylic Form!